Helping you align your investment program with your mission. For more than 30 years Russell Investments has provided investment advice and management services to non-profit organizations. Our collaborative experience with clients gives us a solid understanding of, and appreciation for the challenges you face in balancing your public interest activities with the preservation and distribution of assets. Our influence over large pools of capital provides access to some of the best money managers in the world and helps ensure that we have the information we need to thoroughly evaluate a manager's people, processes and performance. We blend Russell Investments researched high-ranked managers with complementary styles into competitively priced, broadly diversified portfolios. Our traditional fixed income and equity offerings include a variety of institutional funds. We can also review managers' business, operational and compliance risks. If you are looking for broader portfolio diversification, we also offer real estate and infrastructure investments. Our in-house capabilities include specialist equity, fixed income, currency management and futures teams. An essential tool for managing large pools of capital, derivative overlays help manage risk elements and improve performance. You can rely on us to provide leadership in complex currency issues involving transactions, cost measurement, and exposure. There's no "one size fits all approach" when it comes to setting the course for your organization's investment program. 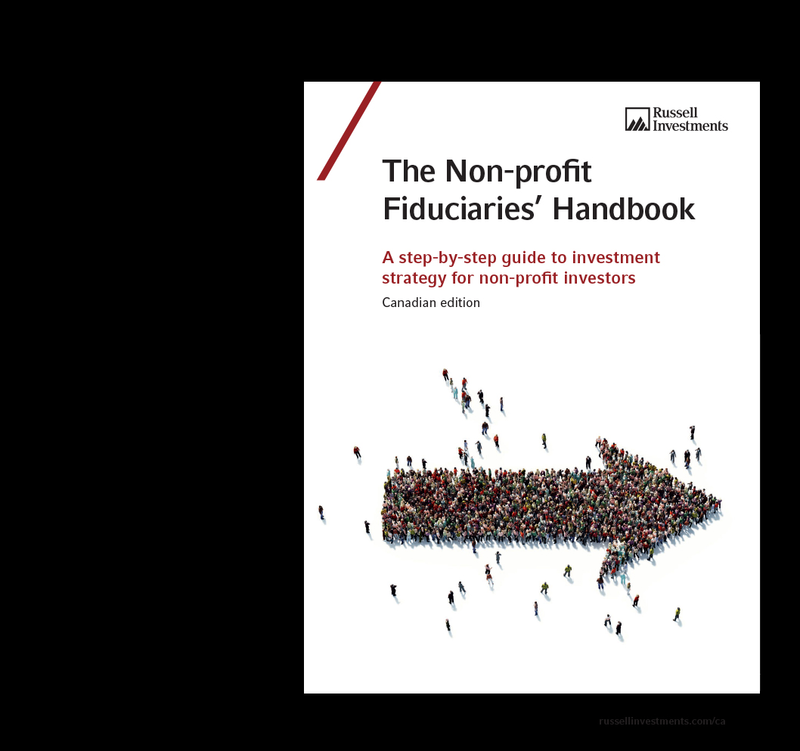 Our Non-profit Fiduciaries' Handbook and workshop can help you develop (or improve!) your governance and planning framework. It provides a step-by-step guide to investment strategy.